MOODS Moods vinyl at Juno Records. As ever BBE are doing great things! Fresh off that killer Volcov compilation, the tireless soul operation get in archival mode for this essential reissue of the self-titled album from funk troupe Moods. 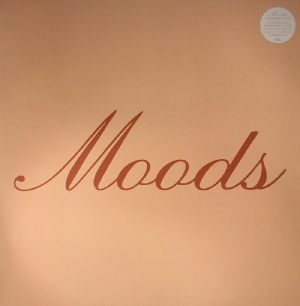 Originally released back in 1978 on the Soiree label, original copies of the one and only album from Moods fetch much more than a pretty penny on the collectors market. 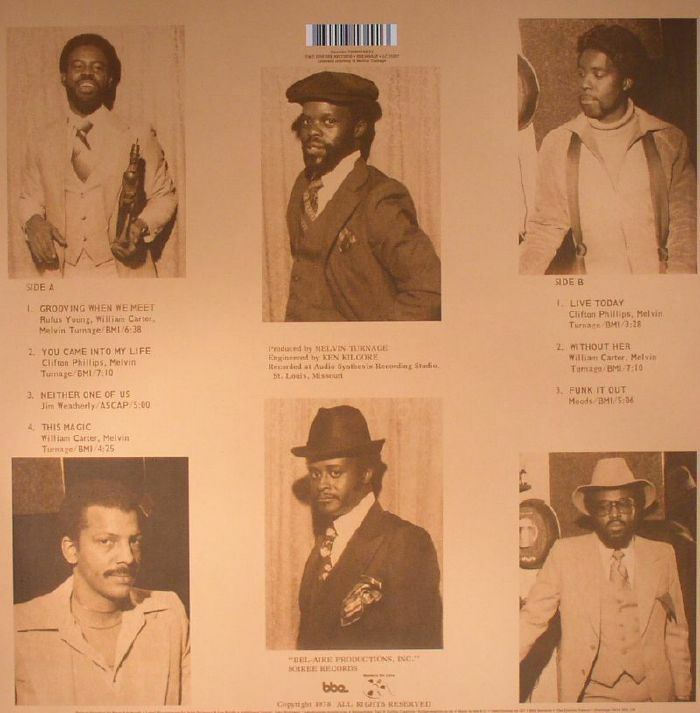 For a spot of history on Moods, the St. Louis group formed in the late 70s and was headed by band leader, musician and producer Melvin Turnage. The group met in high school and disbanded soon afterwards, which is a great shame on this basis of this seven-track album which is a fantastic example of the Modern Soul sound which bridged the gap between Northern Soul and Disco, introducing synthesisers alongside incredibly tight vocal harmonies and lush instrumental arrangements.